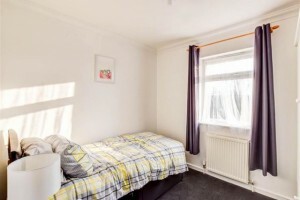 1 bedroom, in shared accommodation. Fully furnished. 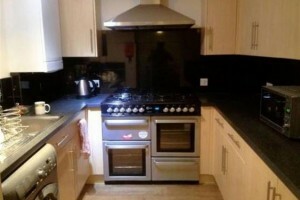 1 bedroom, in shared accommodation. Fully furnished, No bills to pay and Fast WiFi. 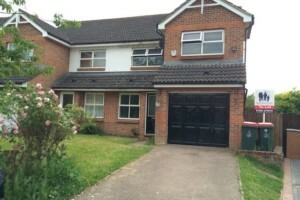 Blakemore & Sons are pleased to offer for let this 4 bedroom link detached house in Copthorne. 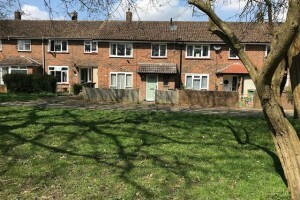 Blakemore & Sons are pleased to offer for let this 3 bedroom terraced house in the popular residential area of Tilgate. 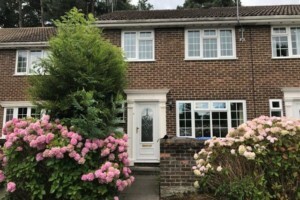 * NEW * Blakemore & Sons are pleased to offer for let this 3 bedroom semi-detached house in the popular residential area of Pound Hill, close to Three Bridges train station and schools. 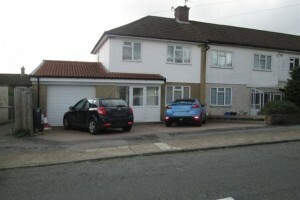 Blakemore & Sons are pleased to offer for let this very well presented, unfurnished, extended 3 bed end of terrace house with attached garage and drive for 3 cars. 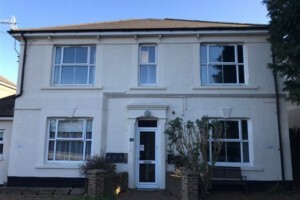 Blakemore & Sons are delighted to offer for let this very well presented ground floor 2 double bedroomed apartment which has been totally refurbished in the last 6 months to a very high standard, which also benefits from a garage. 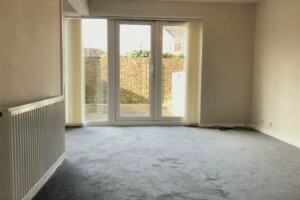 Blakemore & Sons are pleased to offer for let this two bedroom newly decorated home. 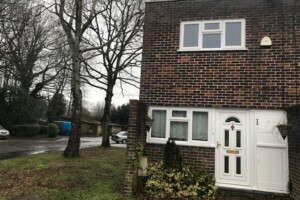 * NEW * Blakemore & Sons are pleased to offer for let this 2 bedroom end of terrace house in Northgate, Crawley. 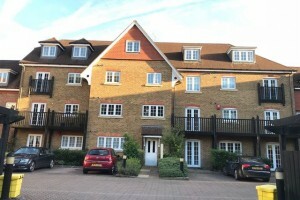 Blakemore & Sons are extremely pleased to offer for let this delightful fully re-decorated 1 bedroom ground floor apartment, including a private car park. 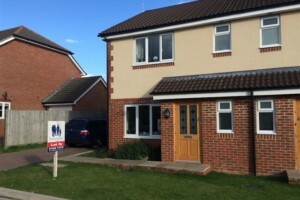 Blakemore & Sons are pleased to offer for let this 3 bedroom part-furnished semi-detached house in Maidenbower. 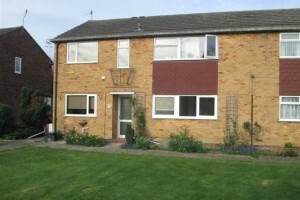 Spacious double bedrooms, en-suite, family bathroom, downstairs wc, enclosed garden, driveway and garage. Attractive family home in a sought-after location. 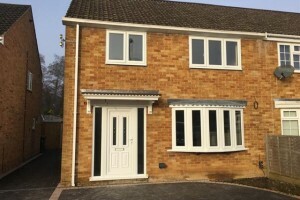 Blakemore & Sons are delighted to offer for rent this 3 bed semi-detached house with drive in the popular village of Pease Pottage, built in 2013 to a high specification. Blakemore & Sons are delighted to offer to market this very well presented three bedroom mid terrace house with garage set in the heart of Copthorne village. 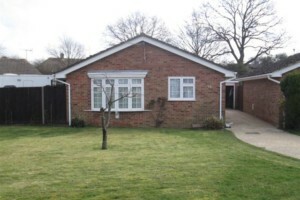 Blakemore & Sons are delighted to exclusively offer for rent this very well presented 2 bedroom extended detached bungalow.